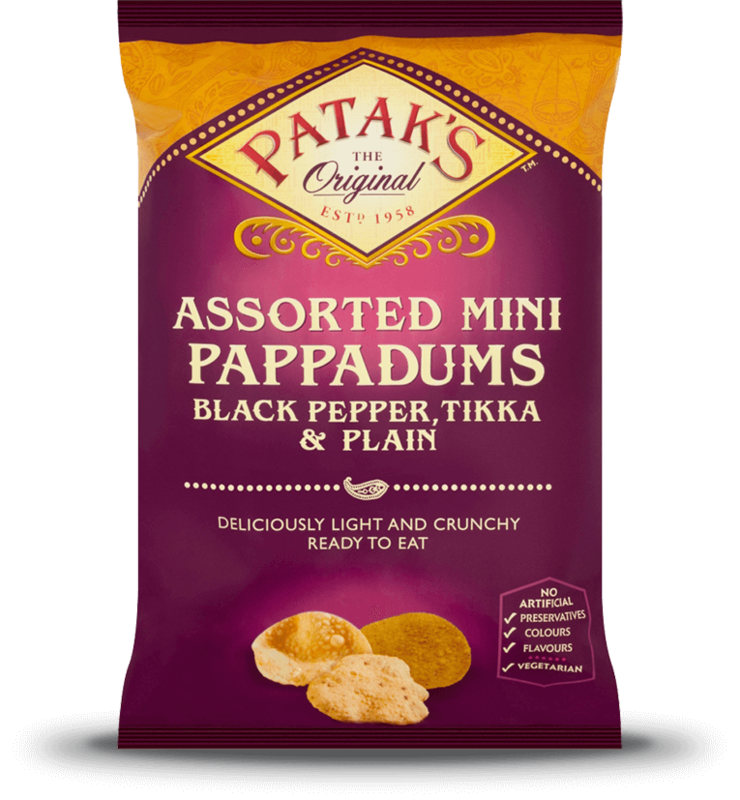 Our assorted mini pappadums are as light and crunchy as your restaurant favourites. They are perfect for dipping into our chutneys and pickles or just as they are as a snack. Plain Pappadum: Lentil Flour, Sunflower Oil, Salt, Coconut Oil, Raising Agent (Calcium Oxide), Rice Flour. A delicious quick, simple stir-fry, perfect for a lazy Boxing Day dinner. Made using Christmas leftovers, this dish is sure to get you through the holiday recovery!